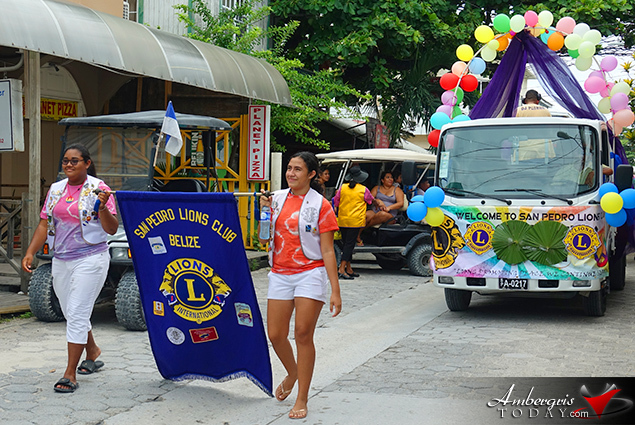 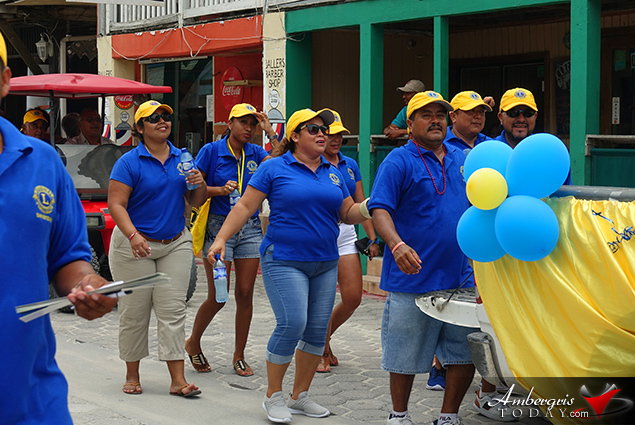 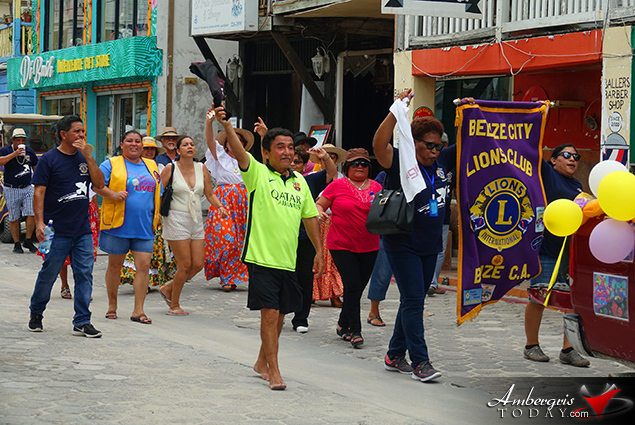 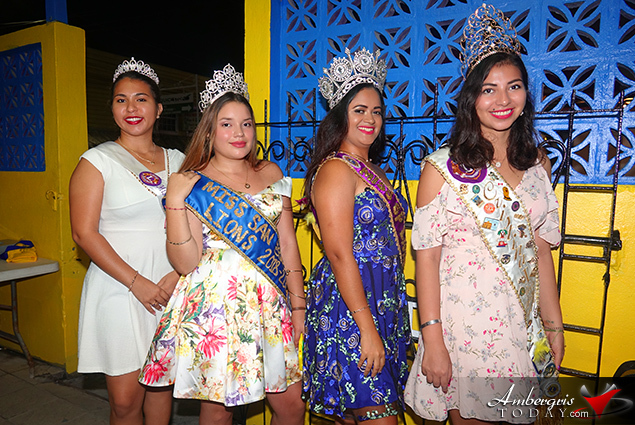 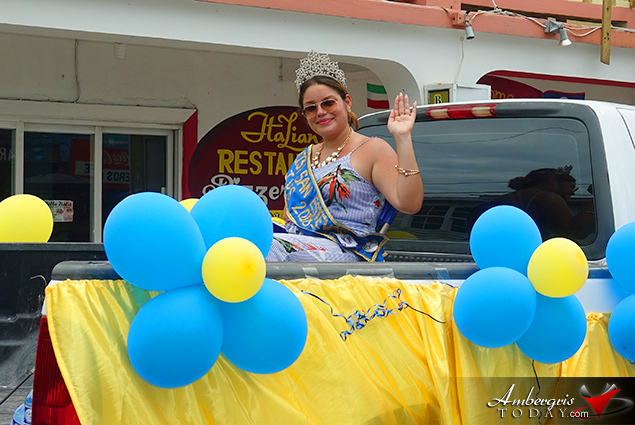 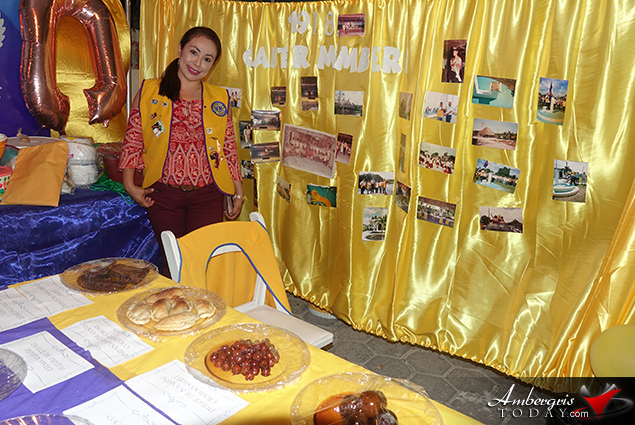 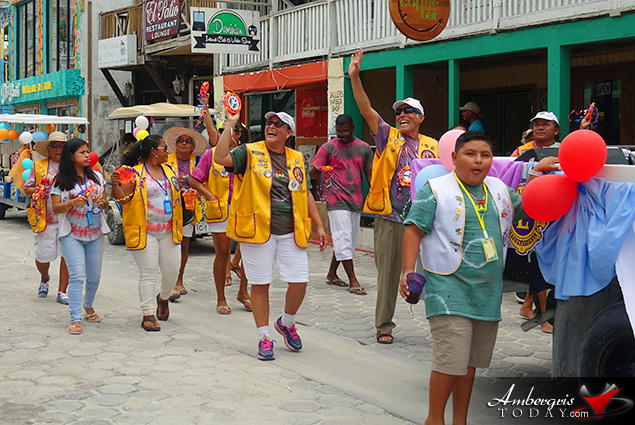 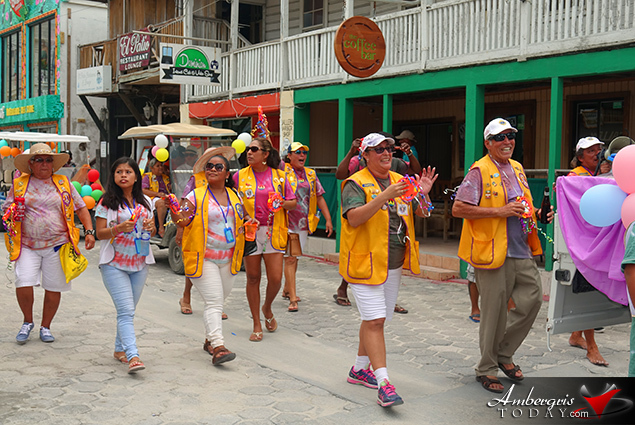 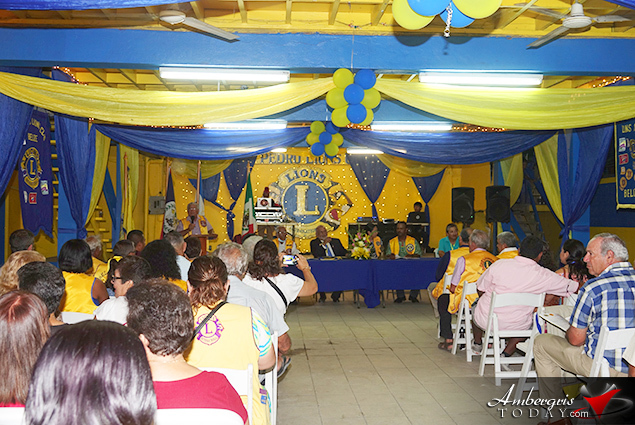 The San Pedro Lions Club was the host club for the 40th Annual Convention that was carried out from Friday, May 25 to Sunday, May 27, 2018, on La Isla Bonita, San Pedro. 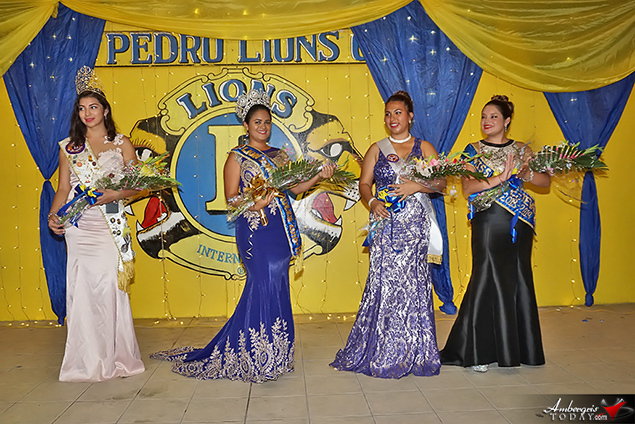 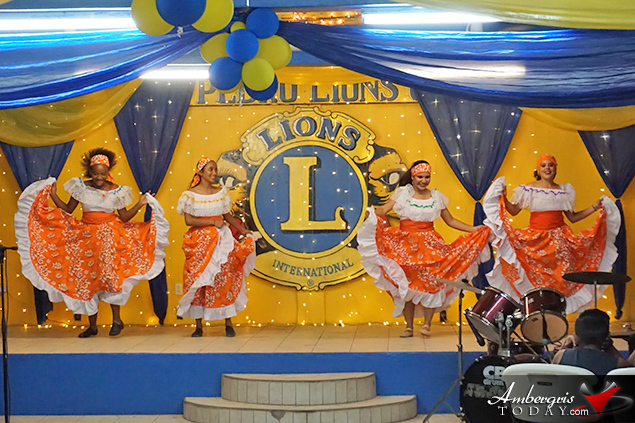 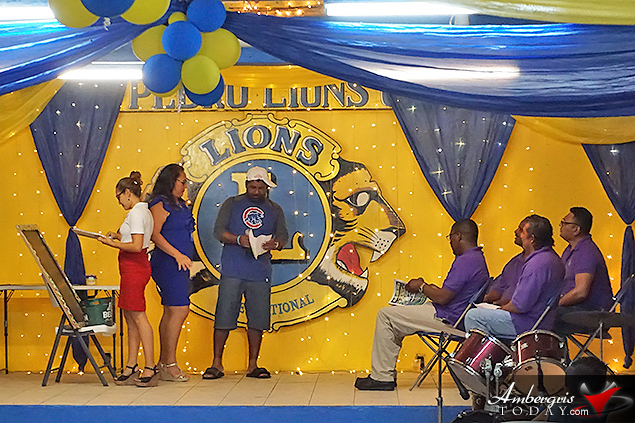 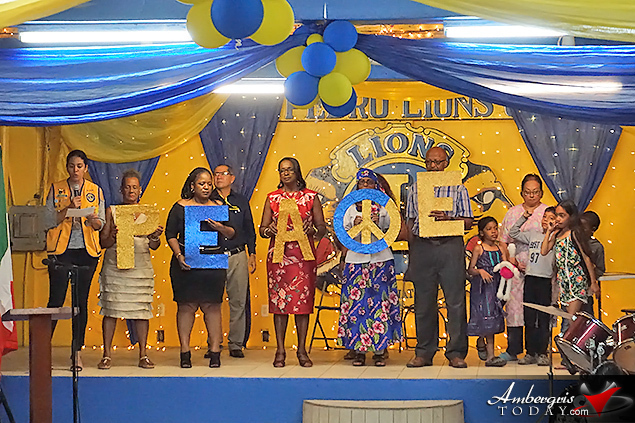 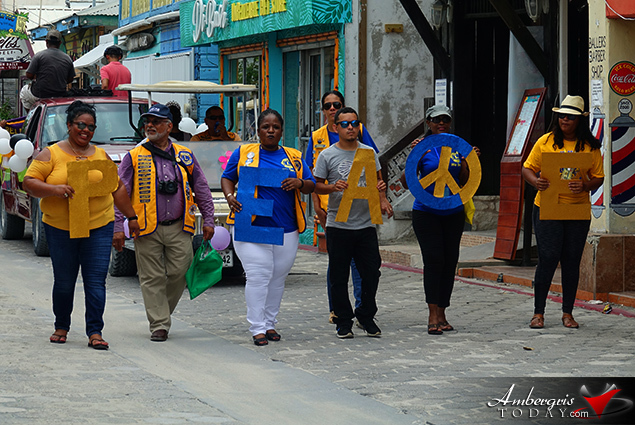 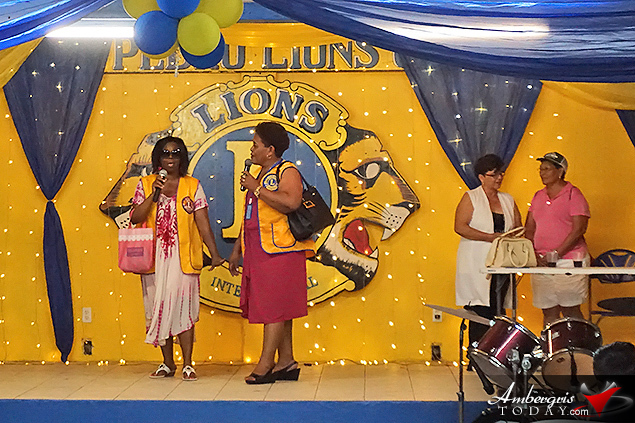 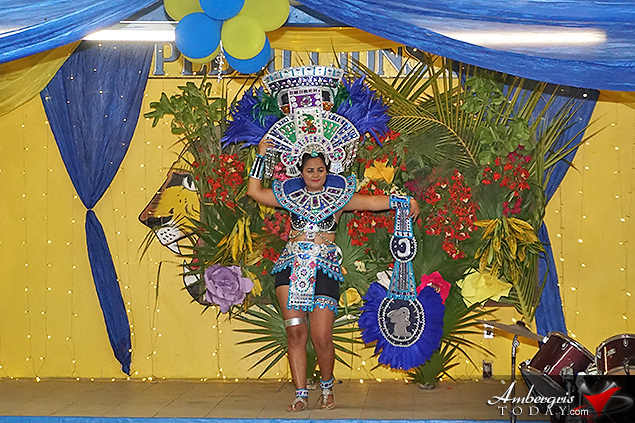 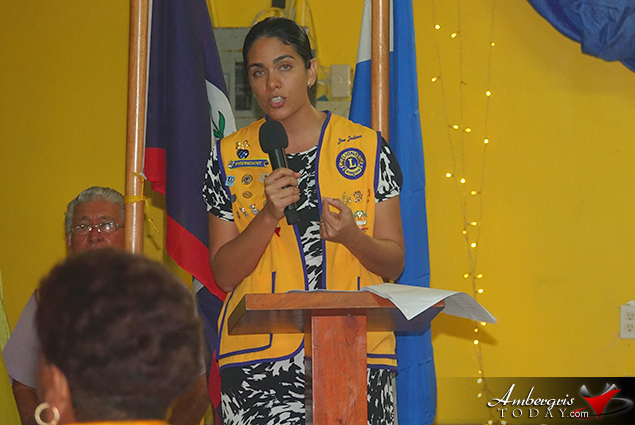 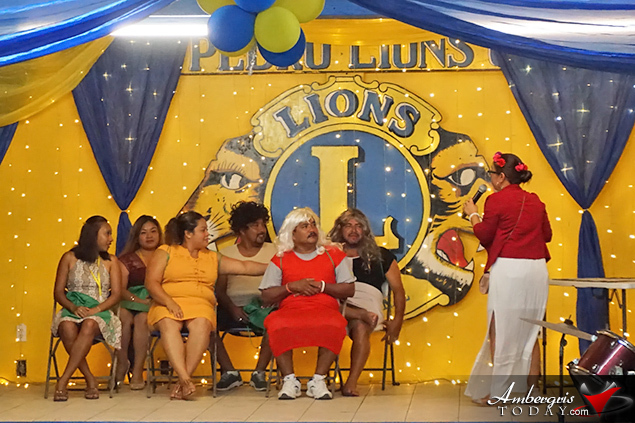 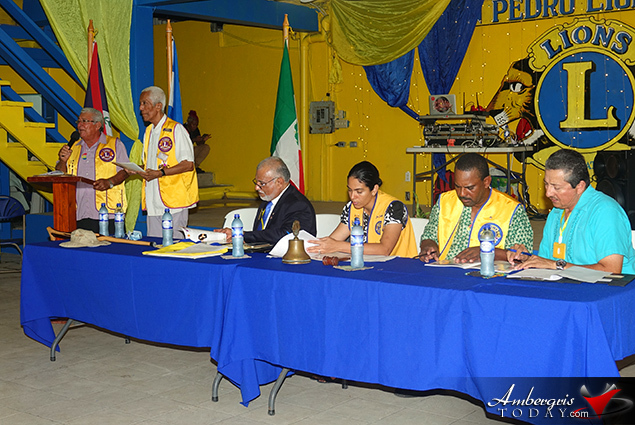 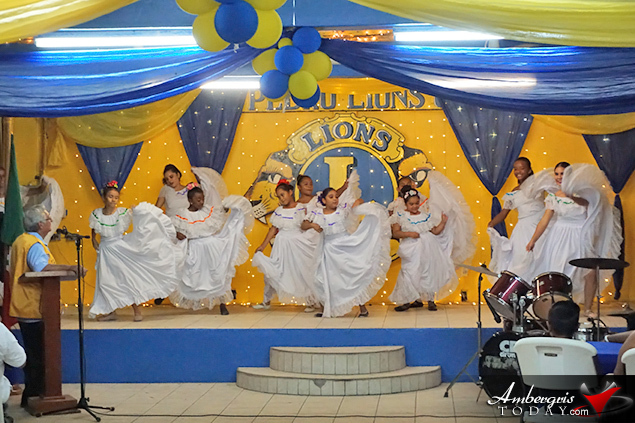 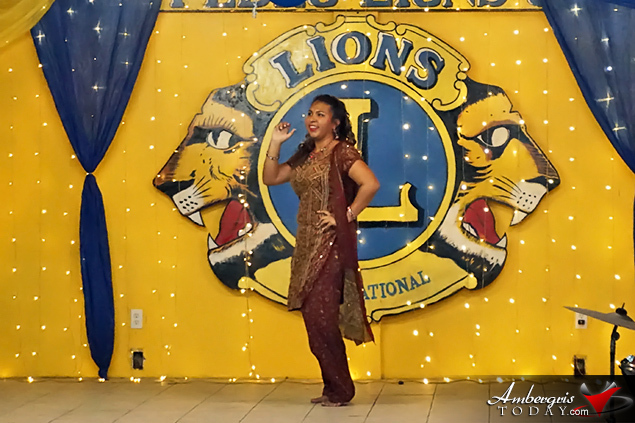 Under the theme “Lions promoting peace, we continue serving”, the San Pedro Lions Club, San Estevan Lions Club, Belmopan Lions Club and Belize City Lions Club all convened at the San Pedro Lions Den on Friday, May 25, 2018 for the opening ceremonies. 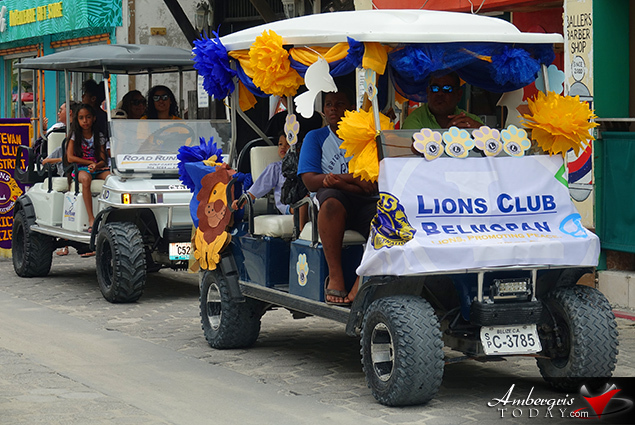 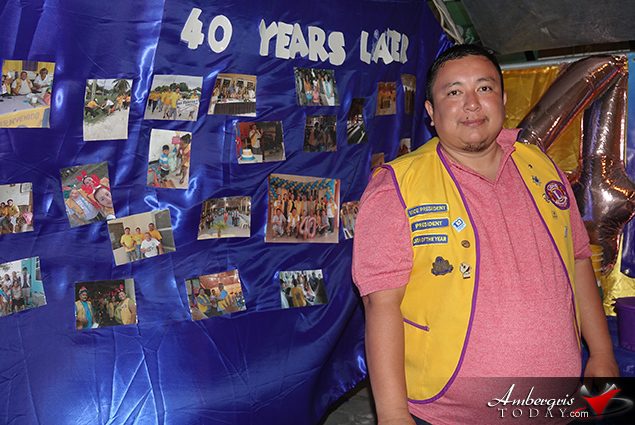 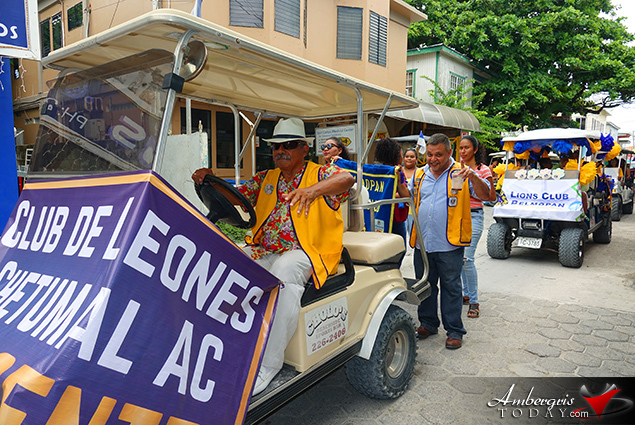 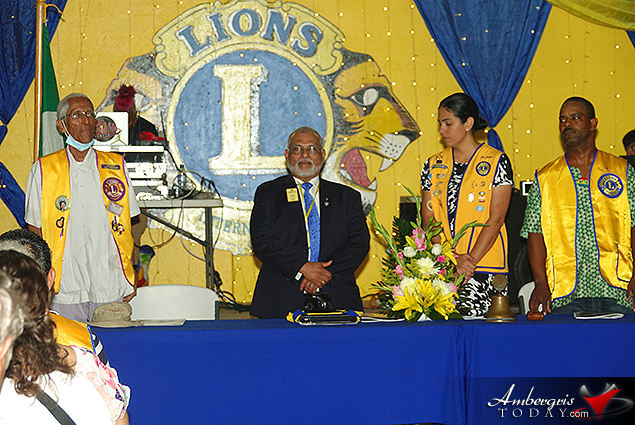 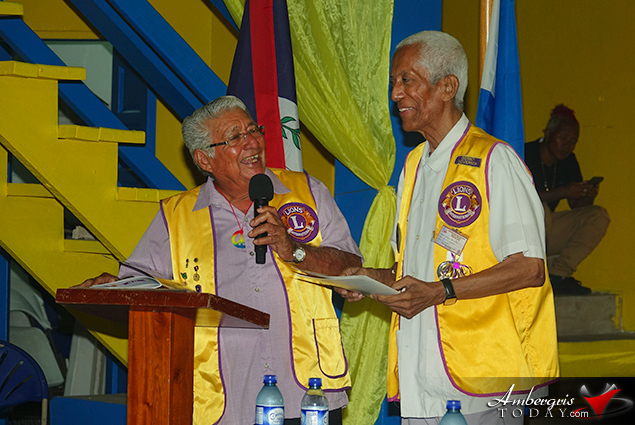 The Lions convention was dedicated to Lion Carlos Santos, a member of the Lions Club since 1977, he is one of the two surviving members of the Belmopan Lions Club. 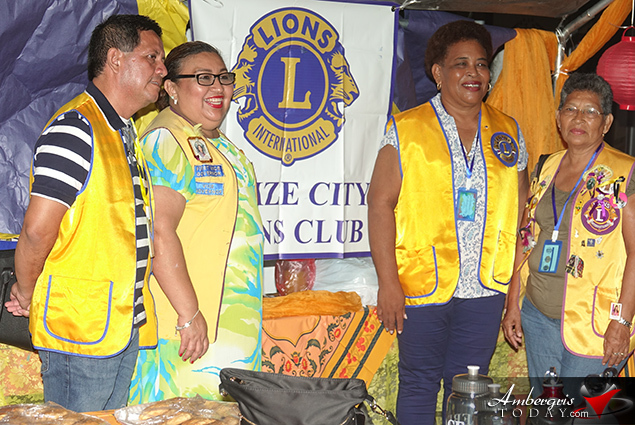 He has served as President of the club and Governor and Zone Chairman of Belize Lions Zone 59 for two terms and in various other capacities within the zone. 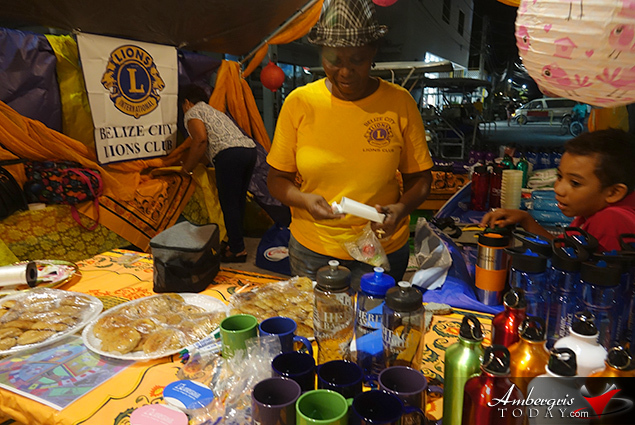 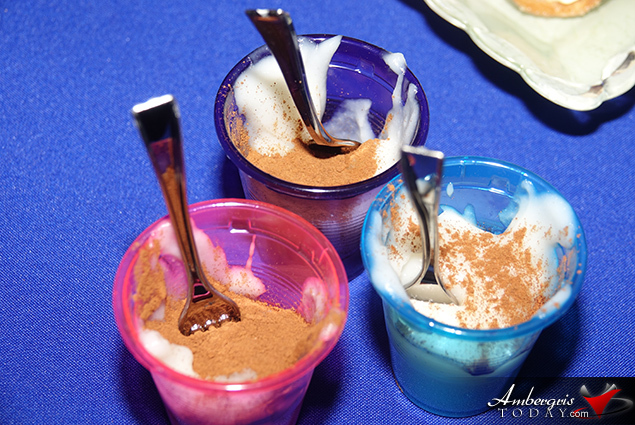 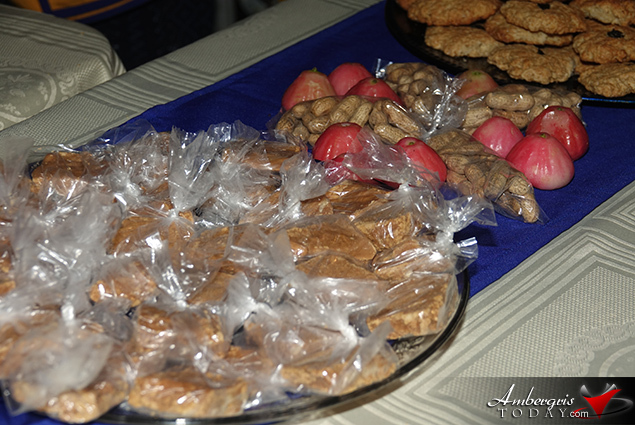 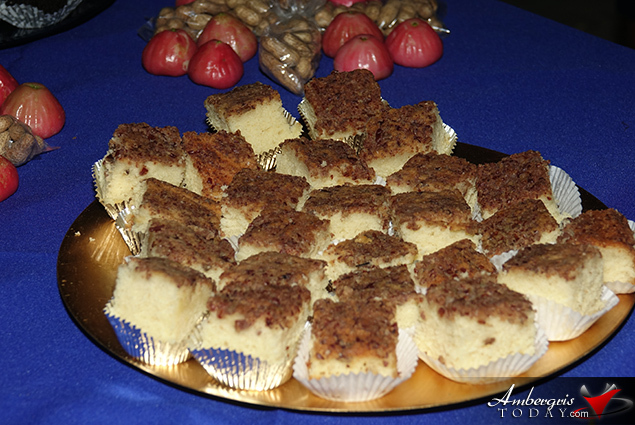 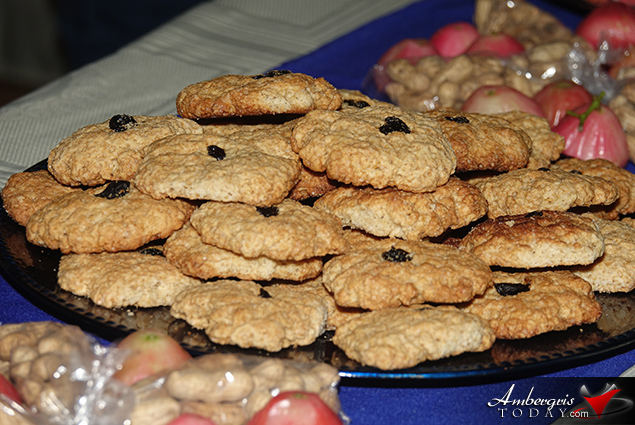 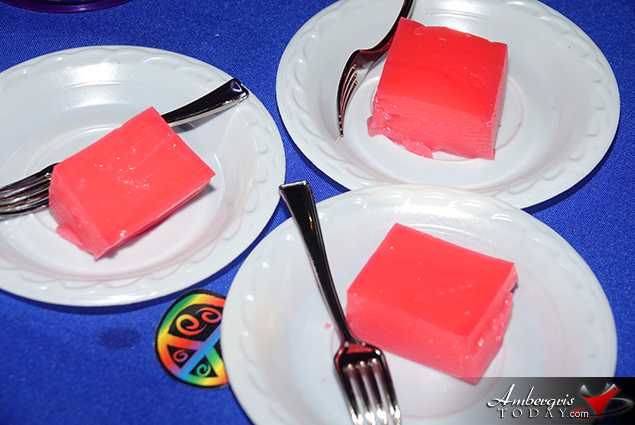 After all formalities, Lion members and guests enjoyed great food samples and tasty goodies that the Hospitality booths had to offer. 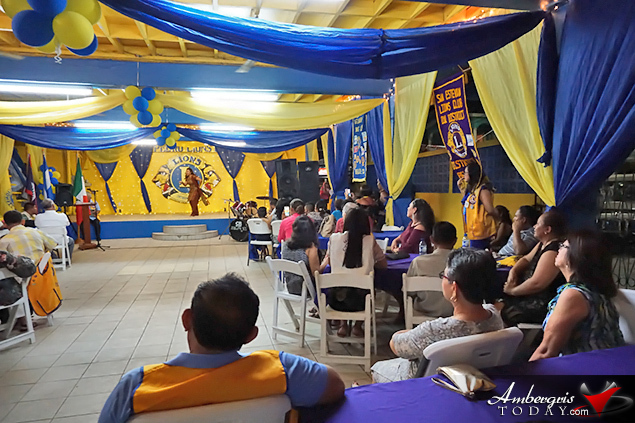 It was a great night for the beginning of the convention. 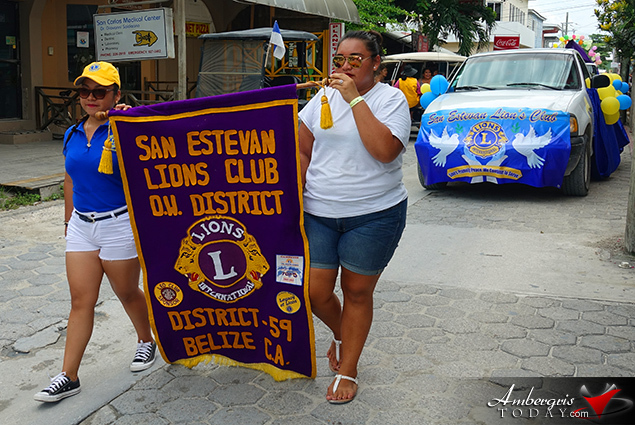 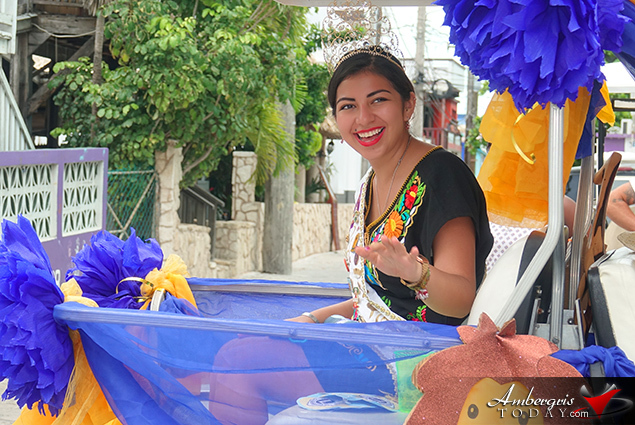 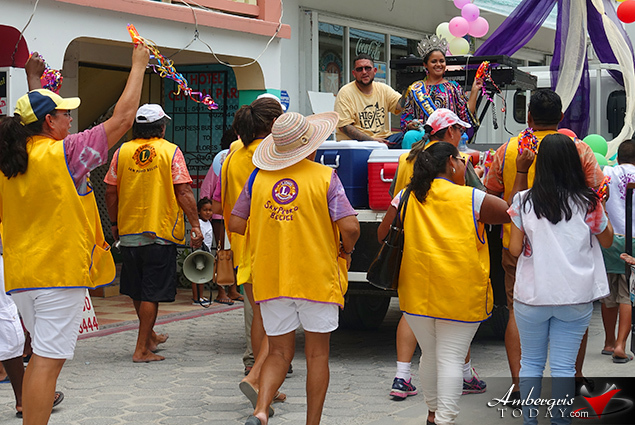 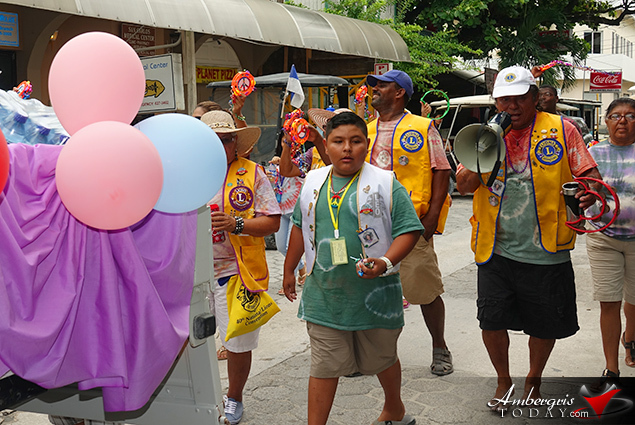 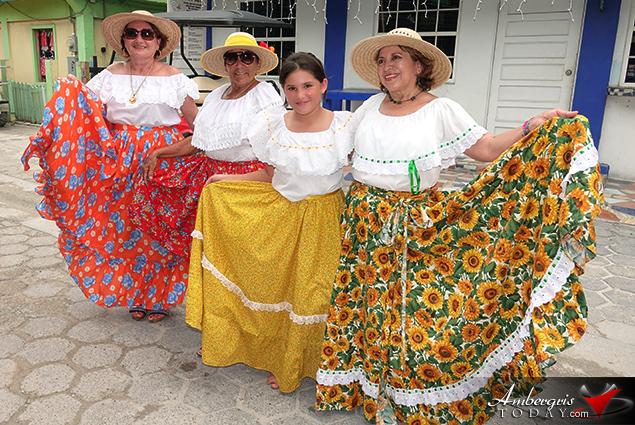 The celebration came to an end on Sunday, May 27, 2018, with a mass at the San Pedro RC Church followed by lively parade where Lion members showed off their Lions Spirit, singing and dancing and spreading cheer through the streets of San Pedro. 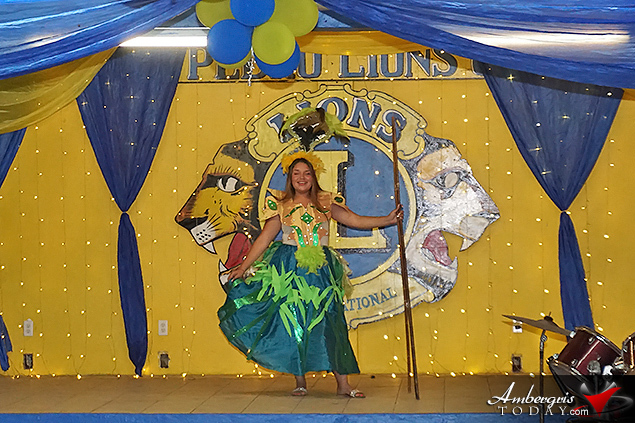 The parade culminated with a lunch and dance with the ever popular Rompe Raja at the Lions Den. 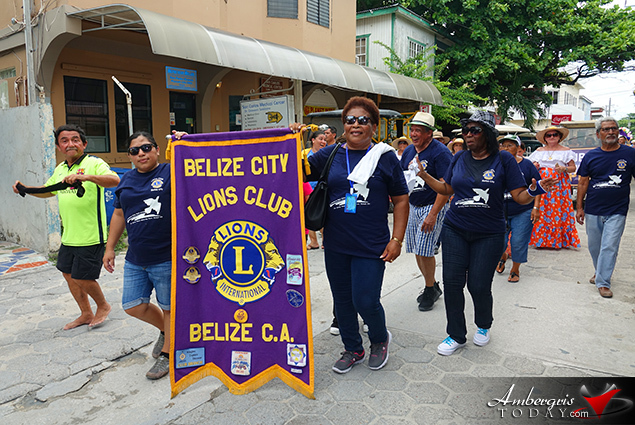 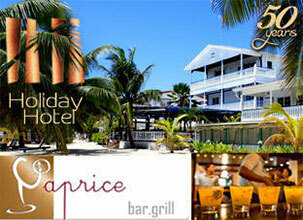 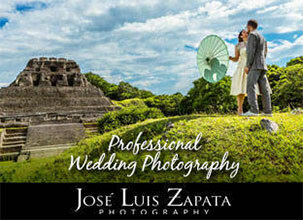 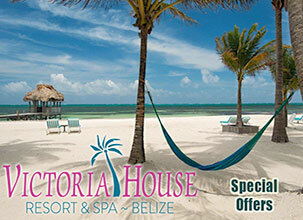 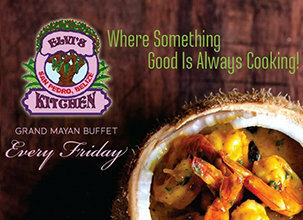 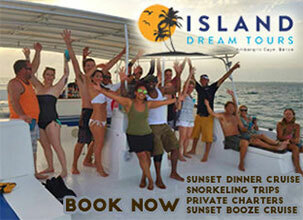 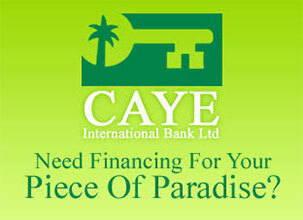 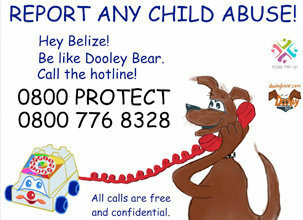 Congratulations to all Lions of Belize for their great commitment and hard work in their communities.